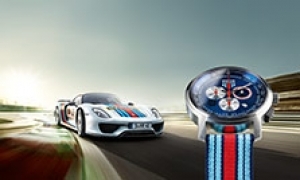 Home Porsche Driver’s Selection Porsche lifestyle products: an expression of your way of life. 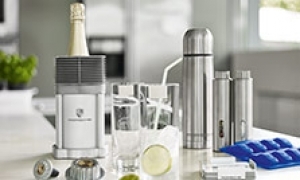 Porsche lifestyle products: an expression of your way of life. 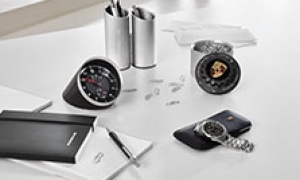 The lifestyle products from Porsche Driver's Selection bring the dynamic Porsche way of life into your home, office, and vacation. The designers of the historic Porsche and Porsche Design companies continue to make their mark on the automotive and product world in a way which hardly any other car manufacturer has achieved. The items from Porsche, which embody the spirit of a prestigious lifestyle, include everything from stylish cuff links and classic sunglasses to extravagant champagne coolers. 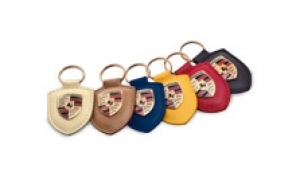 Many of the tasteful and exclusive lifestyle products are ideal as gifts for Porsche lovers and for anyone who aspires to be a Porsche enthusiast. 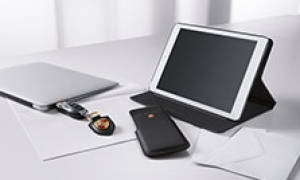 Porsche leather goods for men and women. 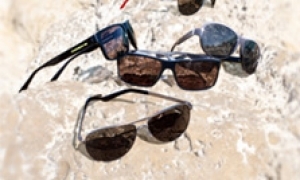 Porsche sunglasses: classic, simple design. 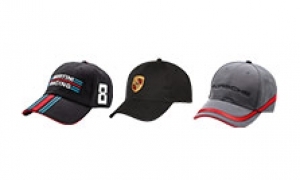 Motorsports caps from Porsche Driver's Selection. 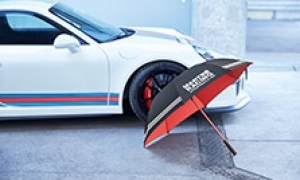 Porsche umbrella and other outdoor items.